How Should Wisconsin Regulate Direct Primary Care? Sept. 26, 2018 | 1:50 p.m.
A relatively new approach to paying for basic healthcare services, one in which patients pay a recurring membership fee to a doctor rather than having insurance pay costs for routine tests and treatment, is attracting growing interest and raising questions, including in Wisconsin. 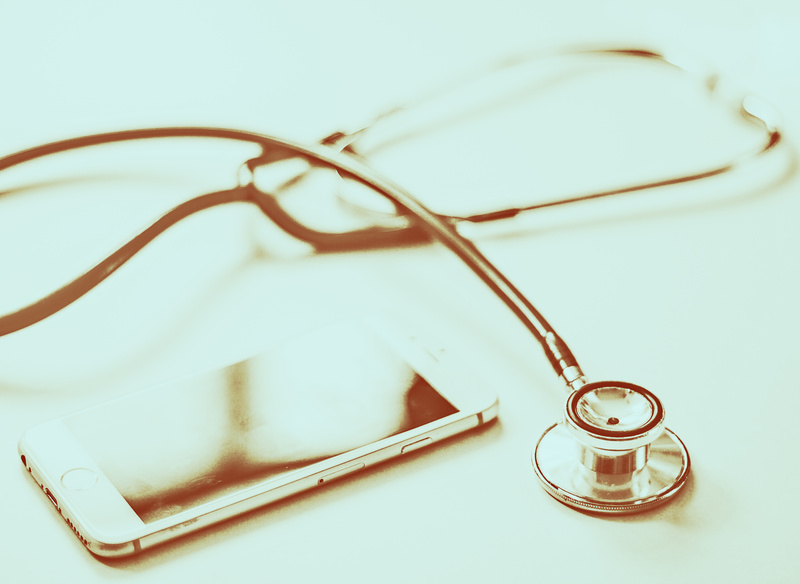 It's called direct primary care, and there is scant data about the health and economic benefits of this approach compared to those of the prevailing insurance-centered healthcare system. But physicians who practice within and advocate for this model see it as an opportunity to make healthcare more efficient and spend more time with their patients and less doing insurance paperwork. Wisconsin has not adopted state laws specifying how direct primary care should be regulated, what scope of services a direct primary care doctor should offer, how a direct primary care agreement differs from health insurance, or whether direct primary care practices can bill Medicare and Medicaid. 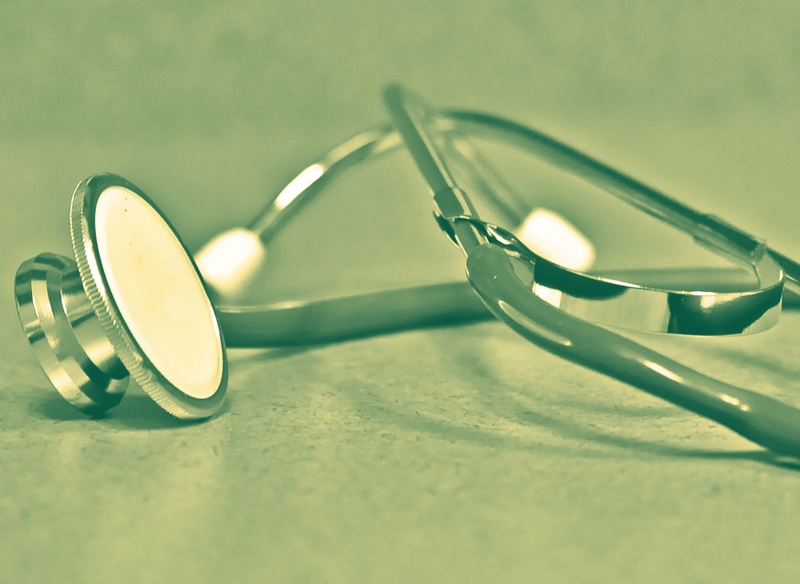 The Wisconsin Legislature considered a direct primary care proposal in its 2017-18 session. The Assembly passed a bill (AB 798) in February 2018, but it died in the State Senate (SB 670) in March. 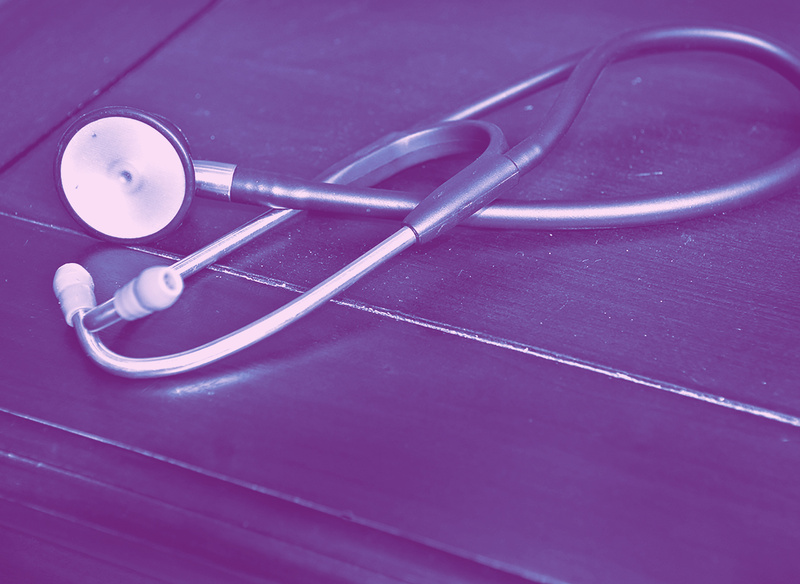 The proposal would have exempted direct primary care providers from state insurance regulations, but would have enabled the Wisconsin Department of Health Services to investigate complaints about them. The proposal would have also ordered the agency to create a way for Medicare, Medicaid or BadgerCare recipients to use direct primary care services. People in the healthcare community who are wary of direct primary care see Oregon's approach as a step in the right direction. The advocacy group Direct Primary Care Frontier, on the other hand, calls Oregon "easily the worst of all states." The group declares a 2016 statute passed by Wyoming, which exempts direct primary care from insurance regulations and requires doctors to be up-front about the fact that these agreements are not insurance but pretty much leaves it at that, to be "the best DPC law on the books!" One of the model's most prominent advocates, Kansas physician Dr. Joshua Umbehr, has run for office as a Libertarian, and media outlets and pundits with a libertarian point-of-view, like Reason, have held up direct primary care as a way for market forces and the doctor-patient relationship to reclaim control of healthcare from government and the insurance industry. Another prominent advocate, Philip Eskew, who is founder of Direct Primary Care Frontier, is also affiliated with the libertarian Heartland Institute. (Eskew did not respond to WisContext's calls for comment.) In Wisconsin, the conservative MacIver Institute has touted the model's cost-savings in La Crosse. But the model could also give direct primary care practices an incentive to limit the services they provide, Northeastern University professor of business and health policy Timothy Hoff argued in a September 2018 op-ed for the healthcare news outlet STAT. Keese said that as more businesses (especially large companies) explore direct primary care agreements as part of their employee healthcare packages, it will push practices to develop more standardized, scalable approaches. Medicare and Medicaid reimbursement requirements would add to that pressure as well. As state regulations stand now, though, "it is not currently possible in Wisconsin to purchase a [qualified health plan] in conjunction with a DPC agreement without having duplication in coverage," according to a policy brief the University of Wisconsin-Madison Population Health Institute prepared for the state legislative committee studying the model. Some states have moved to create their own individual mandates. But those states will inevitably face court challenges, and the federal judiciary under the Trump administration is becoming more conservative, and therefore more likely to oppose the ACA. This landscape provides an incentive for patients, especially younger and healthier people, to sign on to a direct primary care plan and not bother with "wraparound" insurance to cover everything else. It's a dynamic that could effectively take a lot of healthier people out of insurance risk pools, increasing the cost of conventional health insurance for people who remain on it. Ultimately, it would debilitate the ACA, which is essentially predicated on as many people as possible being in insurance pools, spreading out the costs of care. Managed care falls short for patients in a variety of ways — the U.S. has the highest healthcare costs in the world, and even after the implementation of the ACA, millions of Americans still lack adequate access to care. But because the managed care model is foundational to the contemporary U.S. health system, anyone hoping to grow a new model will have to contend with it. "Most care delivery occurs through integrated delivery systems," said Donna Friedsam, an adviser to the Wisconsin legislature's direct primary care study committee and health policy programs director at the UW Population Health Institute. Dr. Paul George, a Brown University physician and professor who co-authored a July 2018 Journal of the American Medical Association article critical of the direct primary care model, said that without adequate regulations, direct primary care could create a two-tiered healthcare system in the United States.